Inside Blake Shelton And Gwen Stefani’s Christmas Wish – A Baby In 2018! Blake Shelton and Gwen Stefani have been planning on spending the holidays together in Los Angeles and are very excited about it but one huge wish coming true would make their New Year the best ever – having a baby. 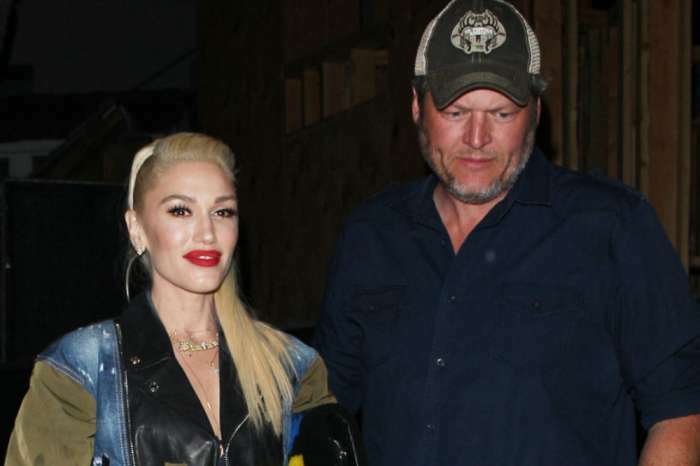 Gwen Stefani revealed recently that for her, every day with Blake Shelton is just like Christmas, but one thing that would make everything even better is if they managed to start their own family soon. That being said, they hope that 2018 will finally be the year they get pregnant. ‘They definitely want to have a family together. The boys and Blake are very close, but Blake wants a child of his own and Gwen would love a girl. They believe it will happen,’ another source revealed. In the meantime, the couple and Gwen’s three boys are gearing up for an epic Christmas together. ‘We are such nerds, we do Christmas carols and watch the Santa meters, which show where he is at,’ Stefani revealed while she was promoting her album You Make It Feel Like Christmas. 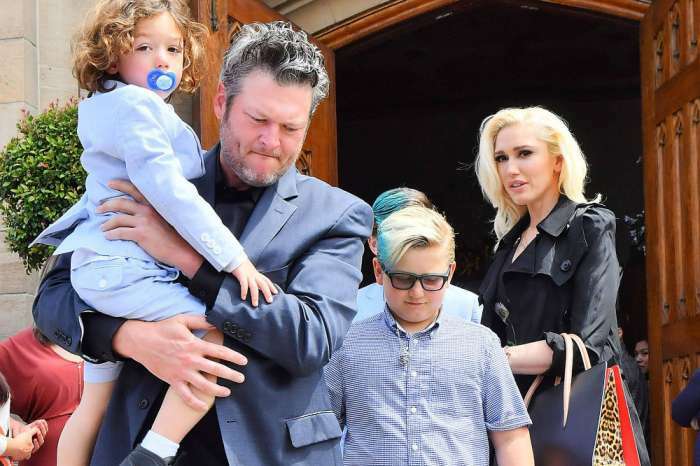 What’s more, her three sons are set to dress up in matching green plaid shirts on Christmas Eve and go to mass together alongside Blake as well. ‘Then we go to my brother’s house,’ Gwen added. The speculations that Gwen and Blake really want to have a baby have been going around for a while now, and we have previously learned that the mutual wish has brought them even closer. ‘Blake and Gwen‘s excitement over becoming parents has made their relationship rock solid. It’s even an inside joke between them — if any disagreement starts brewing, they just start talking about having kids,’ our insider stated. Lisa Vanderpump At War With Former Bestie Kyle Richards This Season On 'RHOBH'!